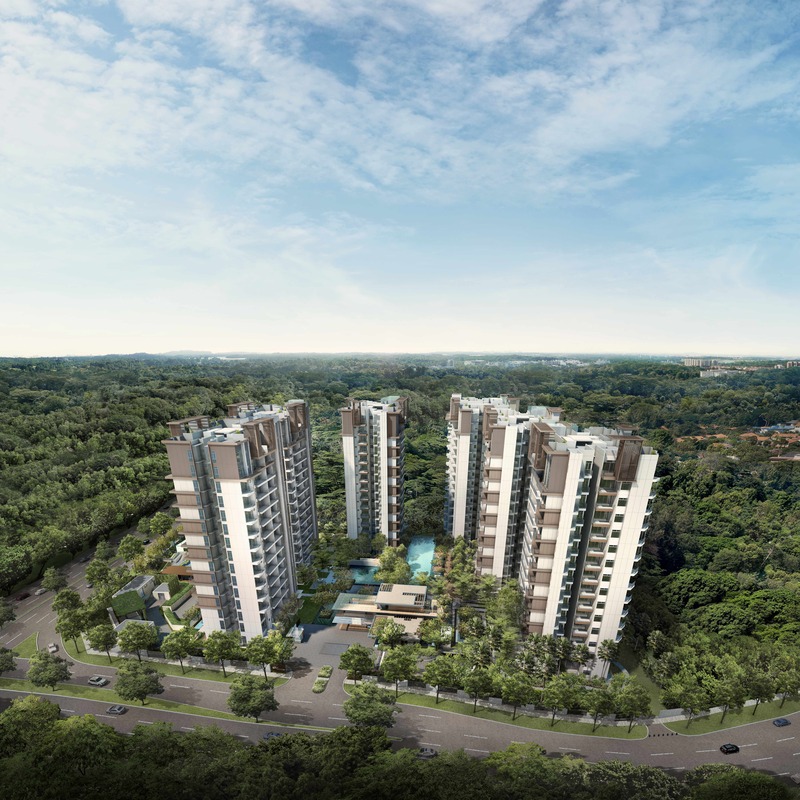 The Skywoods Condominium at Dairy Farm Heights is a residential development by Bukit Timah Green Development Pte Ltd. 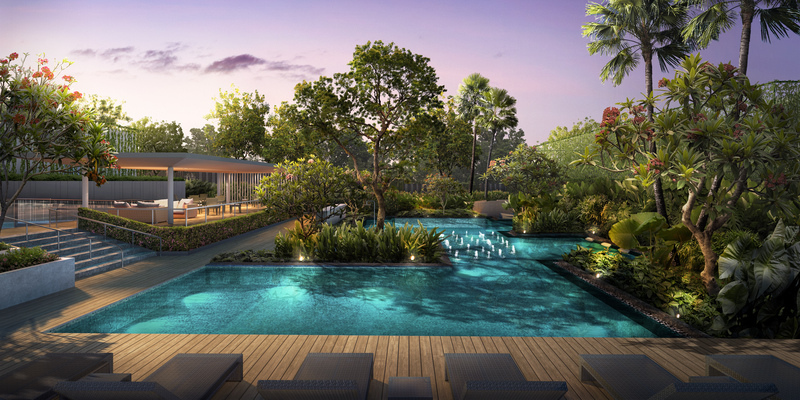 Located in District 23, Dairy Farm Estate, the condominium is right next to the Singapore’s only largest expanse of nature reserve (3000 ha). 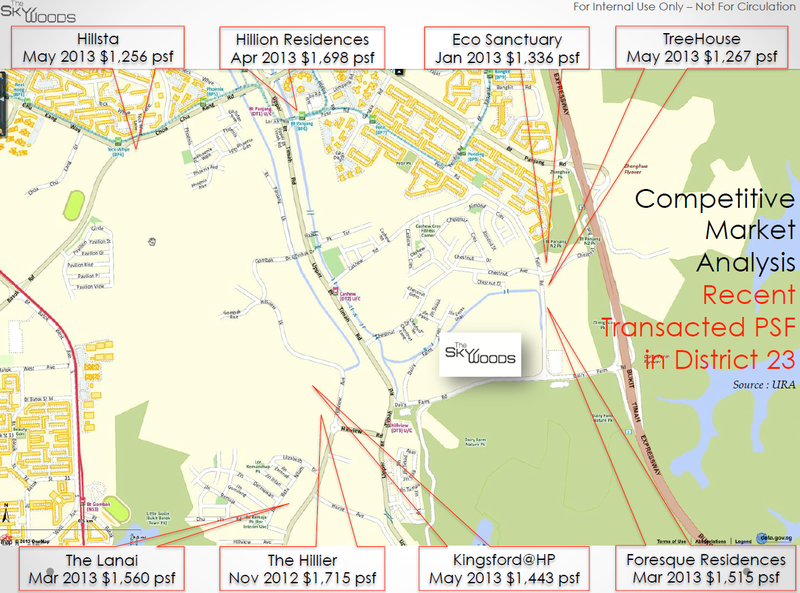 Future Hillview MRT Station is only approximately 400 metres away. Hillview MRT Station is part of LTA Downtown Line 2, which comprises of a total of 34 stations, the longest automated Rapid Transit in Singapore. Enjoy four established shopping and dining paradises with three of the largest supermarket chains within 3 minutes drive, Hillion Mall, The Rail Mall, Bukit Panjang Plaza and Junction 10. There are also quality educational institutions within 1 km radius like St Joseph Church Kindergarten, CHIJ Our Lady Queen Of Peace Primary School, Chestnut Drive Secondary School and Bukit Panjang Primary School. In the 1800s, the foothills of Bukit Timah, where the current Dairy Farm Nature Park is situated, were cleared to make way for gambier and pepper plantations and settlements. In the 1930s, Fred Heron, then Managing Director of Cold Storage, established the world’s first tropical dairy farm on a 60-acre patch of jungle land because at that time, the only fresh milk available was from a number of small dairies here and the quality of the milk was considered inferior. The farm was to meet the need for high-quality pasteurised milk for children of expatriates in Singapore. Starting from 24 Friesian cows imported from Holland and Australia, the farm flourished. At that time, as the only dairy farm that successfully reared Friesian cows within the equatorial region, it attracted worldwide attention, drawing foreign scientists and farming experts here to view its success. This was how Dairy Farm Road and subsequently, Dairy Farm Nature Park, got their names. The dairy farm ceased operations in the 1970s, and the area was then used for vegetable farming and subsequently other horticulture related operations. In 2002, the Dairy Farm Quarry area was identified as a nature park under the Urban Redevelopment Authority’s Parks & Waterbodies Plan. Singapore’s first field study centre for schools and an interpretative centre. A nature trail where visitors can learn about the flora and fauna of the park through the eyes of English naturalist Alfred Russel Wallace. A former quarry (now known as Singapore Quarry) which has been transformed into a wetland habitat with a viewing platform for visitors to appreciate Singapore’s freshwater flora and fauna. 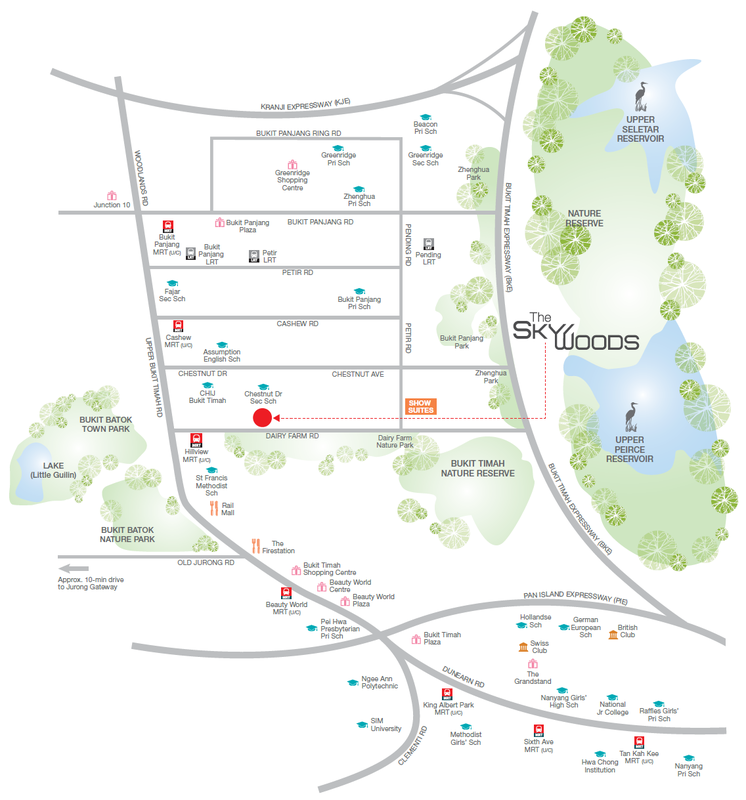 The Skywoods will be the Most Desirable residential plot of land in the vicinity in terms of distance to Hillview MRT station compared to the future 6 residential plots, Own only the Best, Second to None. Be The Pioneer to own a piece of history in an upcoming new private residential enclave, First Mover Advantage. Prices and Rents have tremendous potential to grow in the near future with the Future Amenities and Developments in Dairy Farm Vicinity, Excellent Potential. 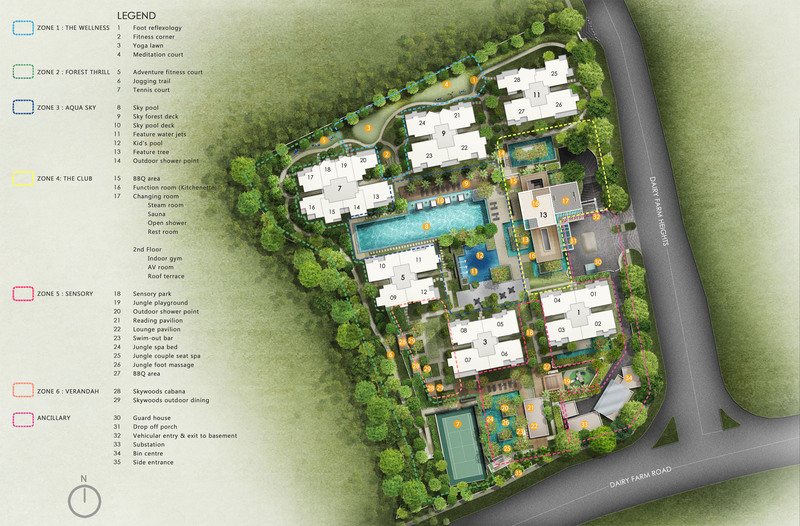 Surrounded by Good Class Bungalows (GCBs), Landed and Private Condo Enclave, Different Class of it’s Own. 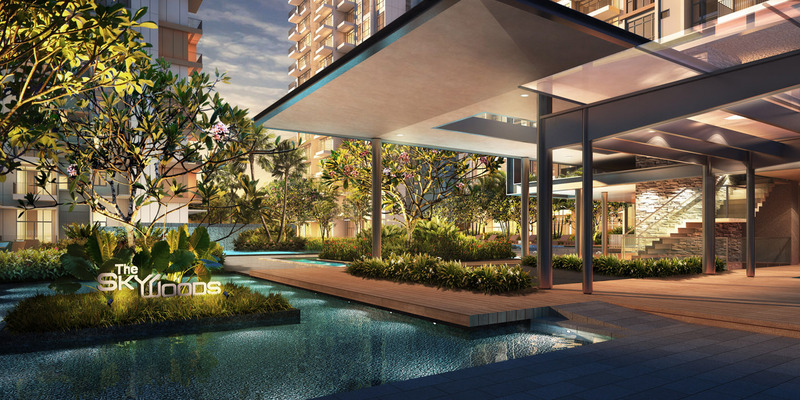 For more information on The Skywoods condominium, simply fill up the contact form below and our sales representative will be in contact with you shortly!